Pastoring or planting a church is challenging. It's easy to get overwhelmed and feel unprepared. Connecting with people using your brand and website is one of the hundreds of hats you're asked to wear. But there is little training on how a "normal-sized" gospel-minded, missional church is supposed to use their brand and website to be a great missionary. 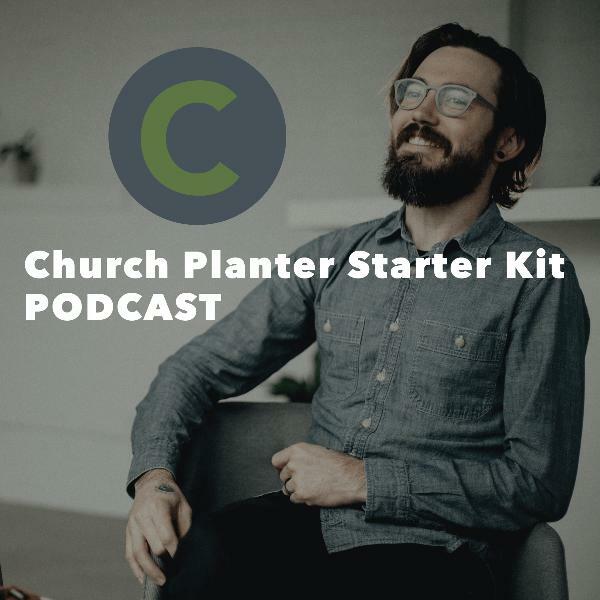 In this first episode of the podcast, we're going to look at 5 Missional Marketing Maxims that will likely shock you. You'll begin to see the important role your brand and website play in you reaching your community with the gospel. If you liked this episode, leave a review on iTunes and I'll give you a shoutout.